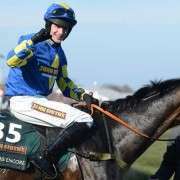 Jockey Bryan Cooper is the son of Tom Cooper, the trainer of Cheltenham Festival winners Total Enjoyment and Forpadydeplasterer. 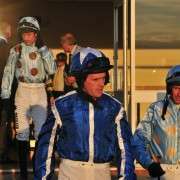 Like many other jockeys, he started on the show jumping and pony racing circuits before being trained by Kevin Prendergast. At the time he only weighed seven-and-a-half stone and had his first ride at the Curragh on September 14th 2008. A growth spurt made a career as a Flat jockey look impractical and his attentions were soon switched to jumping. One of his first wins came on board his father’s Rossdara at Clonmel in 2009, and having switched to the Dessie Hughes yard on the advice of Prendergast soon after, Cooper soon began to reap the rewards. 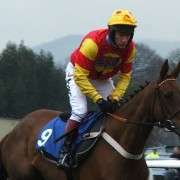 Cooper continued to progress over the remainder of the season, riding three more winners, but it wasn’t until the commencement of the 2010/11 season that Cooper really took off. 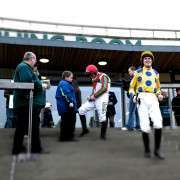 He had an immediate winner in the opening week of the season and two winners in as many days for Dessie Hughes followed less than a week later. Riding the Thomond O'Mara-trained Banna Man in the Connacht Tribune Handicap Chase, Cooper gave the tricky sort a very patient ride and had two lengths to spare over Arkendale at the line. 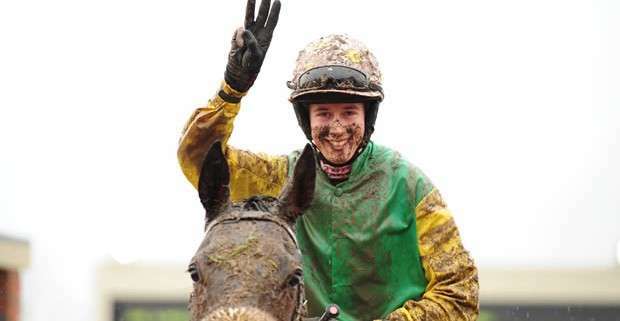 Less than a fortnight after that memorable success, Cooper rode his first winner on the Flat on the Eoin Doyle-trained Dusty Trail in a handicap at Tramore. 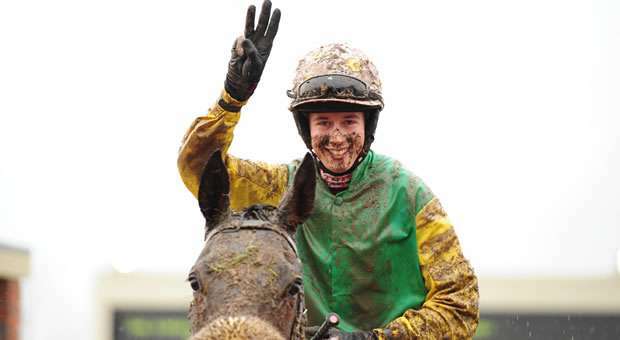 Cooper had his first go at the Aintree Grand National in 2012 on board the Dessie Hughes trained Rare Bob, an Irish 10-year-old who carried 10-09. But in a stroke of unfortunate luck he was brought down at the 5th fence, along with the much fancied Chicago Grey. 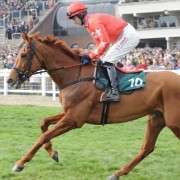 Following an incredibly successful Cheltenham Festival where he bagged three wins and three place finishes, Cooper was back in 2013 on board Rare Bob whom he guided home in fifth place. 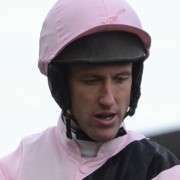 Since then he has become the lead jockey for Gigginstown house Stud in Ireland but unfortunately he will not be riding in the 2014 Grand National as he broke his leg in a fall at the Cheltenham Festival.